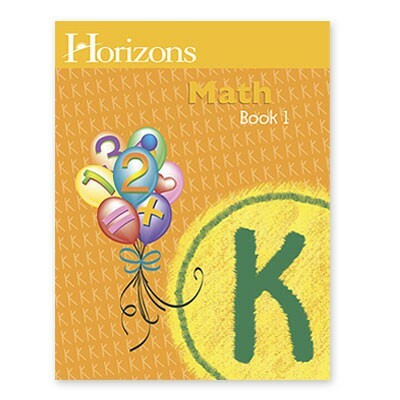 Learning basic math skills is fun with Horizons Kindergarten Math Student Book 1. This full-color student workbook contains lessons 1-80 covering concepts like writing and counting numbers by 1s, 5s, and 10s; adding and subtracting single-digits; money value recognition; and more! Pages perforated for easy removal. From Alpha Omega.